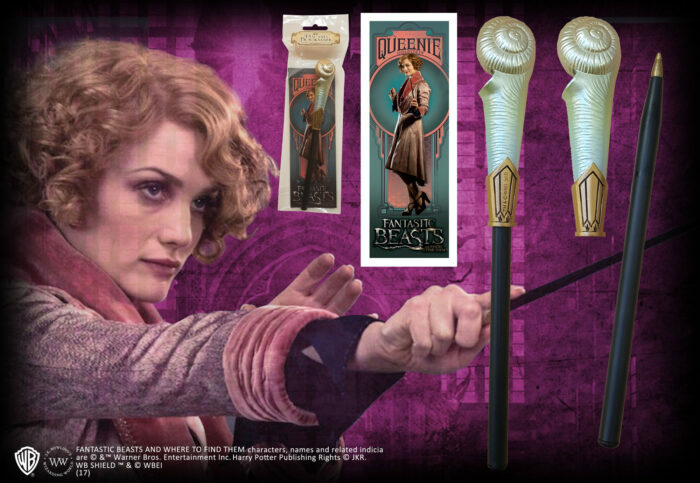 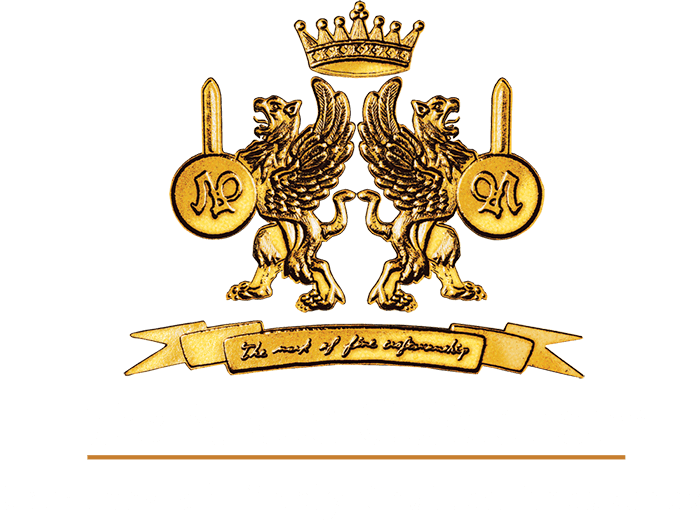 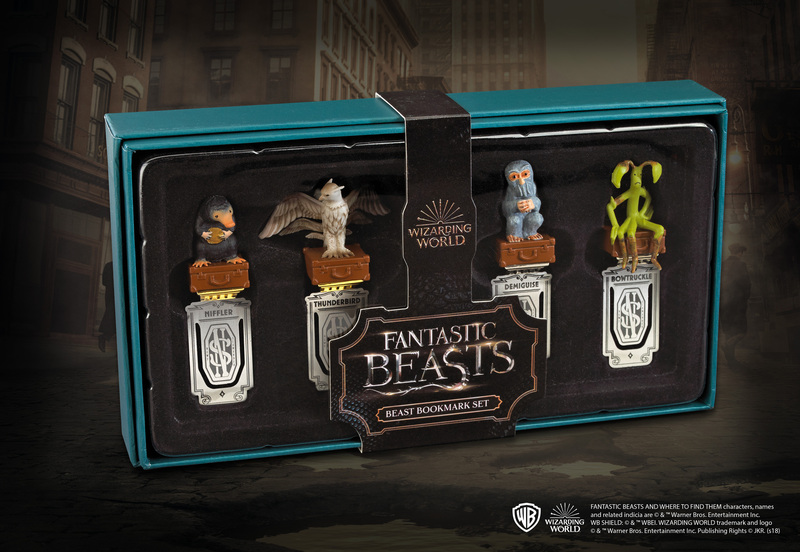 Each of the 4 bookmarks in this set features a detailed, hand painted sculpture of a Fantastic Beast on top, in a collector’s box. 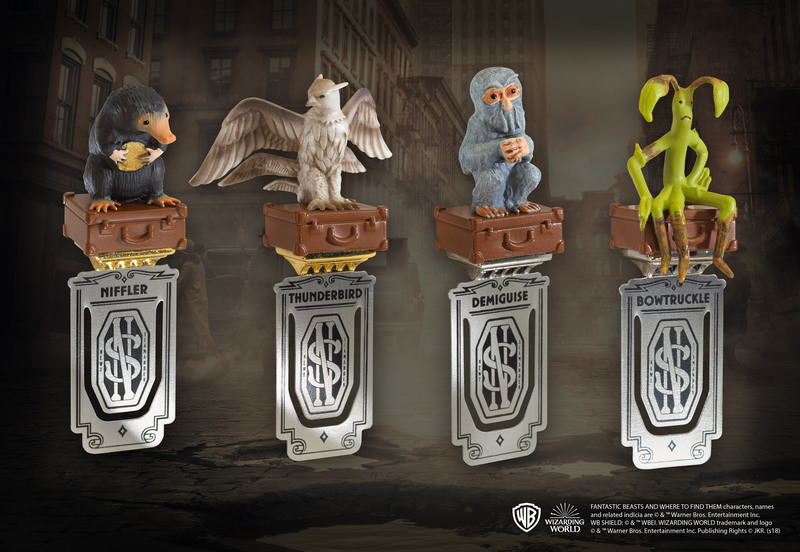 The bookmarks measure approximately 3 inches tall. 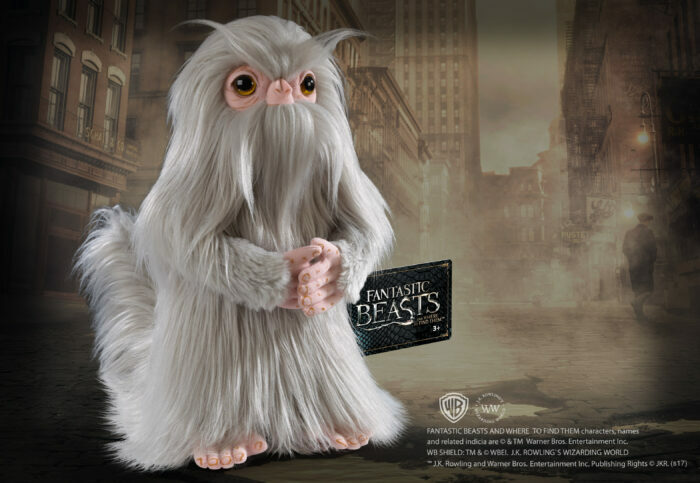 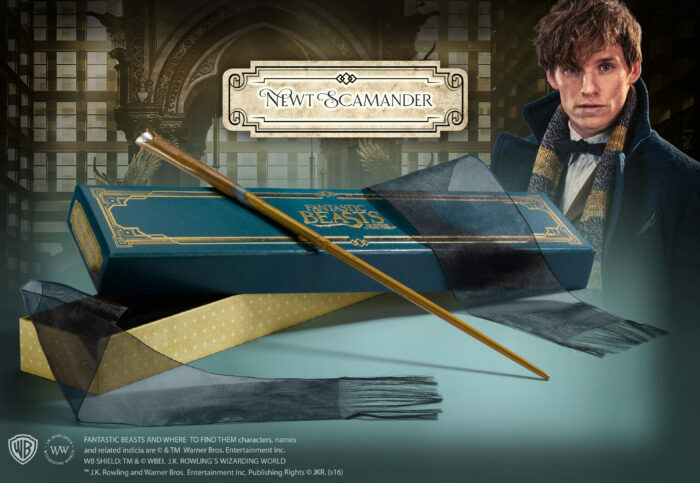 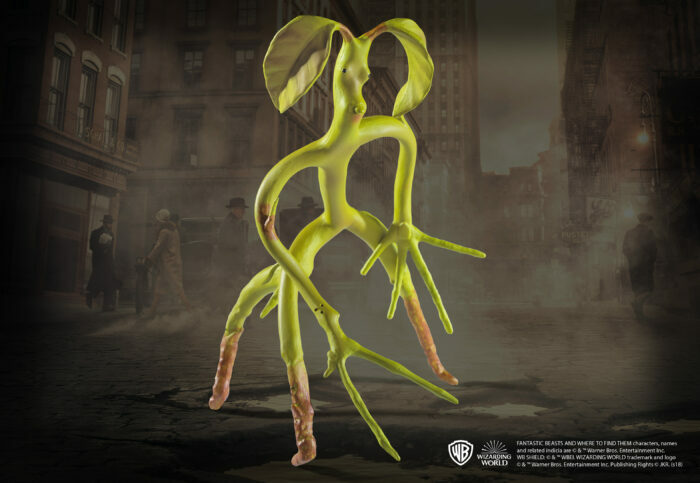 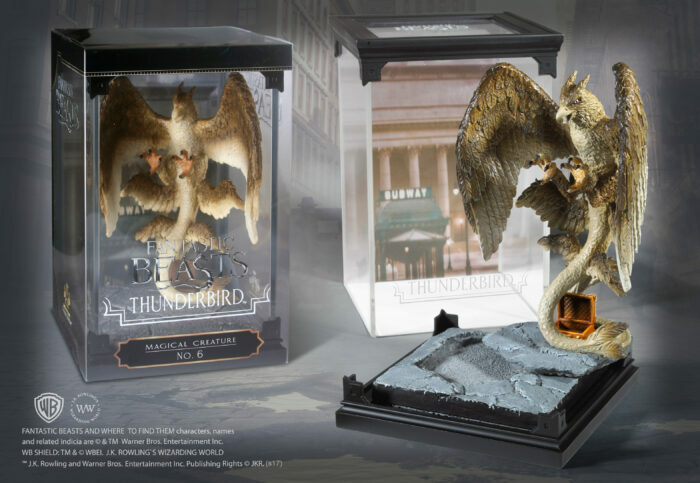 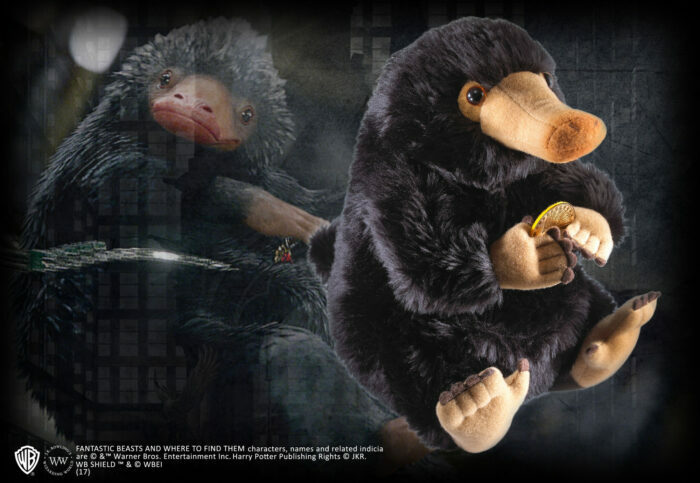 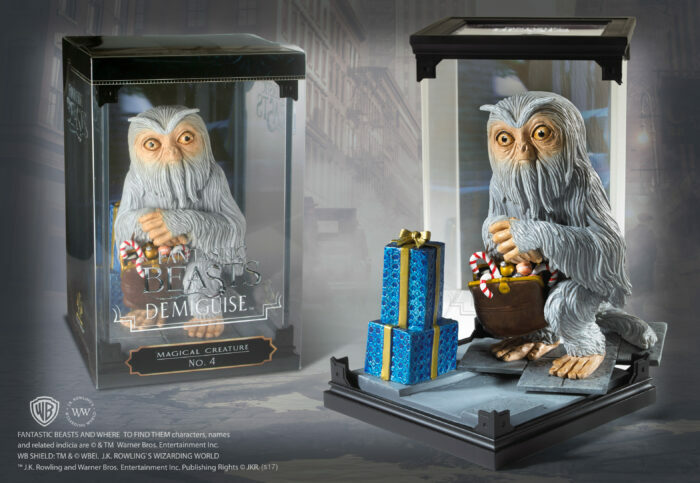 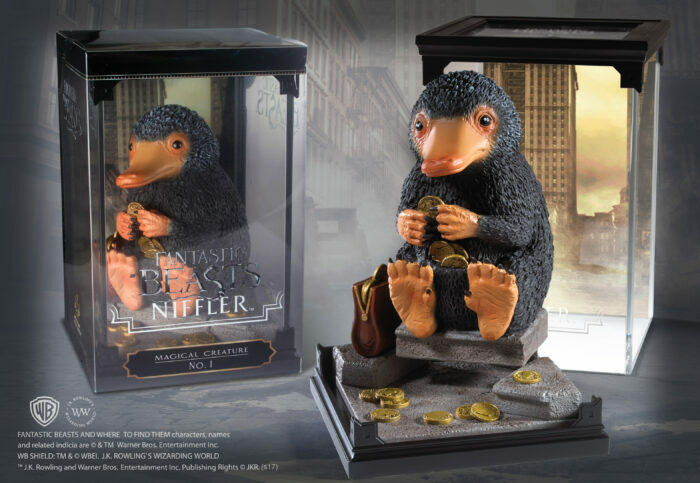 The set includes Bowtruckle, Niffler, Thunderbird and Demiguise.